I bid March goodbye! After February gave us wonderful warm Spring temperatures here in North Carolina, March brought back winter with cold and even some snow! The first column (of color) on the left is January 1 through 15, next column January 16 through 31 etc which means the last column on the right is March 16 through 31. I'm using a low volume fabric to fill in months that don't have 31 days plus surrounding the overall temperature quilt so this is what you see surrounding the quilt on left edge, top and bottom. The quilt measures roughly 32'' high and 11'' wide at this point. That orange hexie in the sea of blues, aquas and green was an 80 degree day we got in mid-February and then another warm one at the end of March. Here is the mapping of color to temperature range. 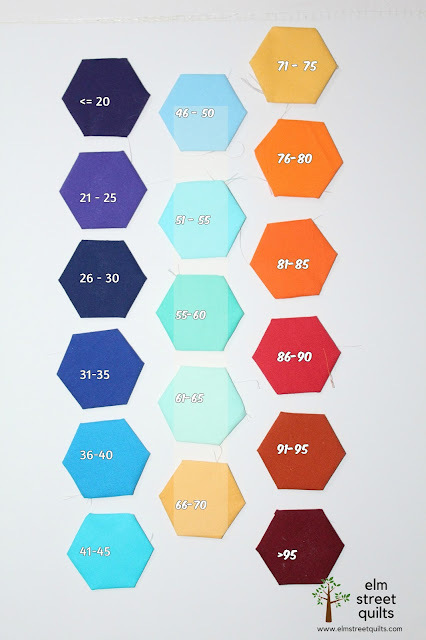 These hexies are now sewn together in one long strip , shown in the photo above. It takes me about 10 minutes to make and sew a hexie on each night. Sometimes I end up batching them up. That said, I am trying to baste up the hexies ahead of time - just need a better storage solution. 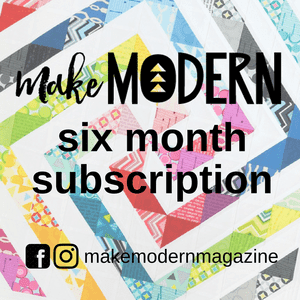 I like your solution for the edges and ends of rows when the months are shorter with the low volume. It's going to be fascinating to see how the color pattern works out over the year. I love this! The colors you have chosen are great. Personally I'm waiting for a few warmer days :) I have seen so many temperature quilts and I had an idea for my own that I forgot until I saw this. I guess I need to add that to my very long to do list. Looking great, Patty. You are one busy gal with this, one monthly goal, the postcards and life! I'm sure I've forgotten some things. Way to go and thank you. Looking good! This is such an interesting idea, and it's shaping up to be really cute. This is such a fun project. Fingers crossed that you get to play with the warmer colors this month. I'm ready for spring. It's looking great. Hoping for warmer weather soon. I love how this is looking! 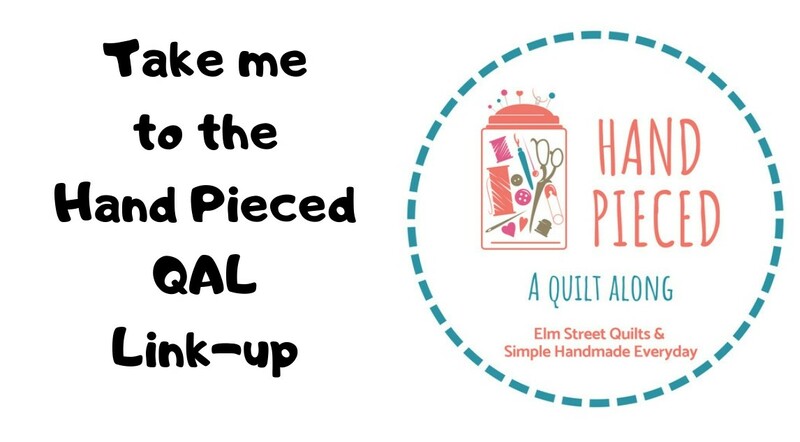 Inspired by this project, I am planning my own temperature quilt. It will be a gift and I'm thinking I might start and end on the recipent's birthday rather than calendar year. It is a very fun and stunning project so far. Love the LV that you are adding! Your color choices are wonderful. And I like the LV use, too. 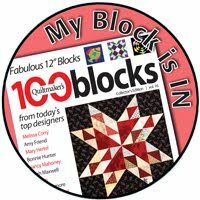 This is a very cool project and such a creative way of capturing a year in a quilt. Love this!!!! What a great idea!!! This is a great project, Patty! Love the idea of the temperature quilt. I was in NC the last week of March so I remember the temps those few days! Best looking design wall ever! Its is a parade - a postcard parade!